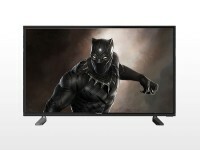 GET THE BEST OF ENTERTAINMENT WITH THE CENTURY 32″ LED TV. EXPERIENCE AMAZING CINEMA LIKE MOMENTS RIGHT AT YOUR HOME WITH OUR HIGH DEFINITION DISPLAYS, WHICH CAPTURES EVERY COLOR IN EVERY PICTURE VIVIDLY AND DELIVERS IT WITH SUPER CLARITY AND BRILLIANCE AT 1080p RESOLUTION. 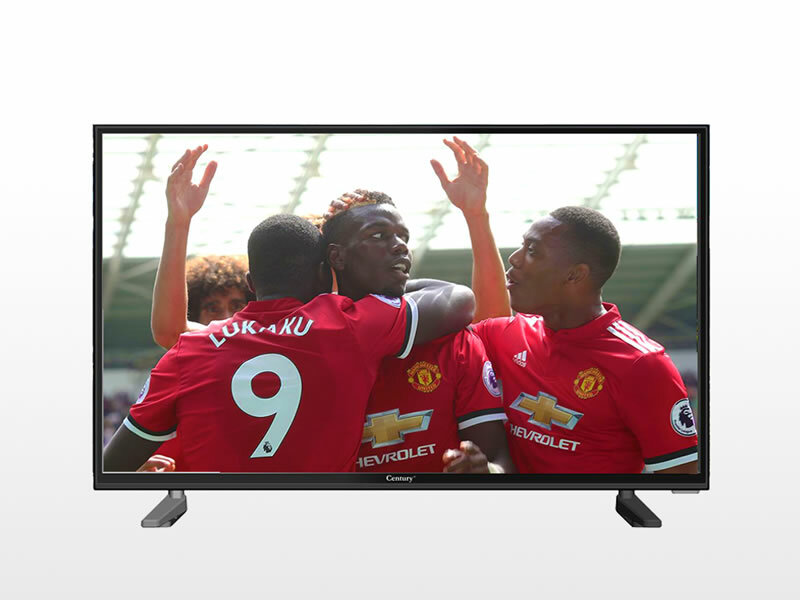 WITH THE CENTURY 32″ LED TV YOU CAN PLAY MEDIA DIRECTLY FROM YOUR EXTERNAL USB DRIVE, WATCH VIDEOS, VIEW IMAGES AND PLAY MUSIC.OUR INBUILT SURROUND SOUND SYSTEM ALLOWS YOU TO IMMERSE YOURSELF COMPLETELY TO GET THE BEST VISUAL AND AUDIO EXPERIENCE YOU COULD POSSIBLY IMAGINE. IT FEATURES TWO HDMI PORTS TO ALLOW FOR CINEMATIC TYPE VIDEO PLAYBACK, STREAMING AND A SMOOTH GAMING EXPERIENCE WITH ALL CONSOLES. THE CENTURY LED TV IS ALSO SLIM AND LIGHTWEIGHT WHICH ALLOWS YOU TO EASILY PICK IT UP AND TAKE IT WHEREVER YOU WANT TO.